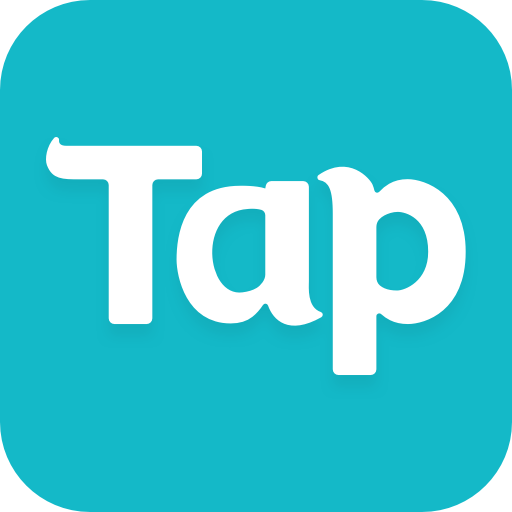 Tap to build a city and develop it! Grow your very own tiny town into a bustling virtual city! 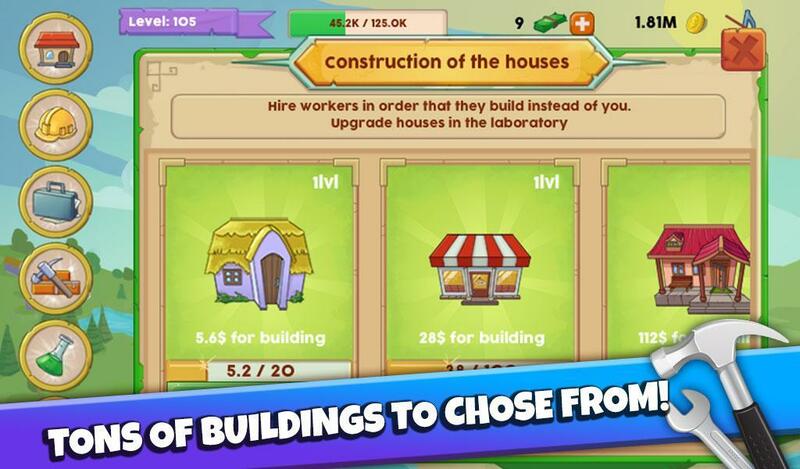 Build houses, earn money, upgrade structures, hire more workers to help, and even construct ANOTHER city in this combination clicker and city building game! Earn achievements create a blooming business; boost your economy and MORE! Become a City Builder, build buildings and upgrades them with our awesome upgrades! Accumulate money and construct houses even when you are away offline! Log in often to watch your city’s development and head it the right way! 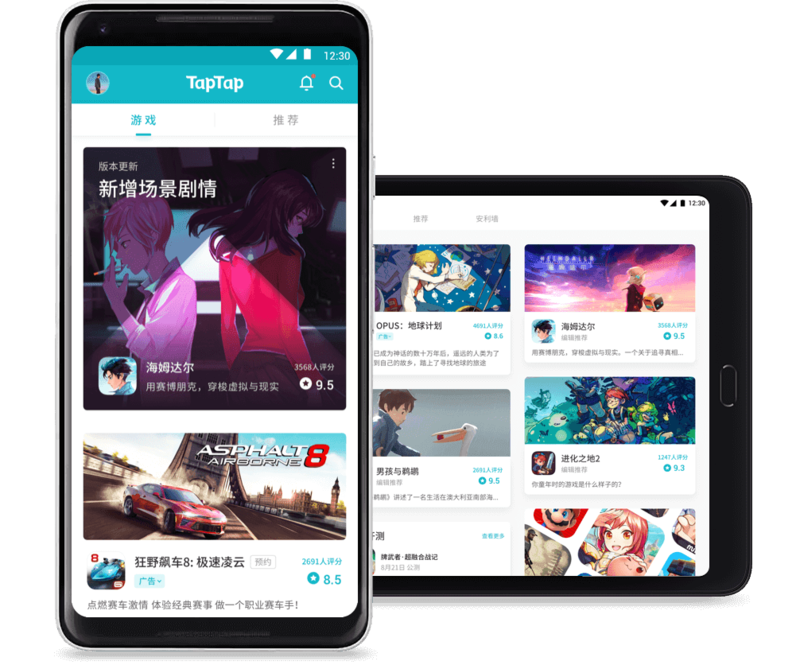 Do you like idle games? What about city builder games? Are you ready to make something special? 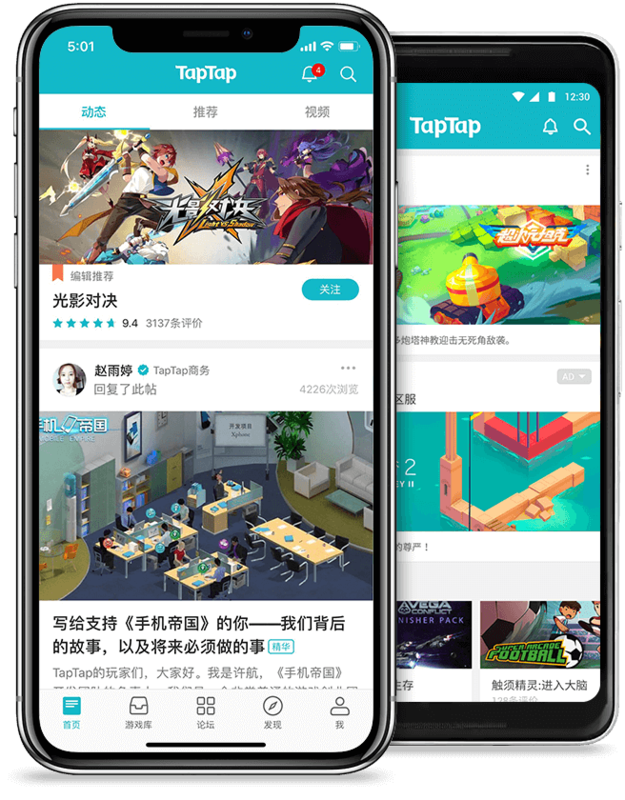 • Click and tap to build a house! • Make it grow into an impressive city! 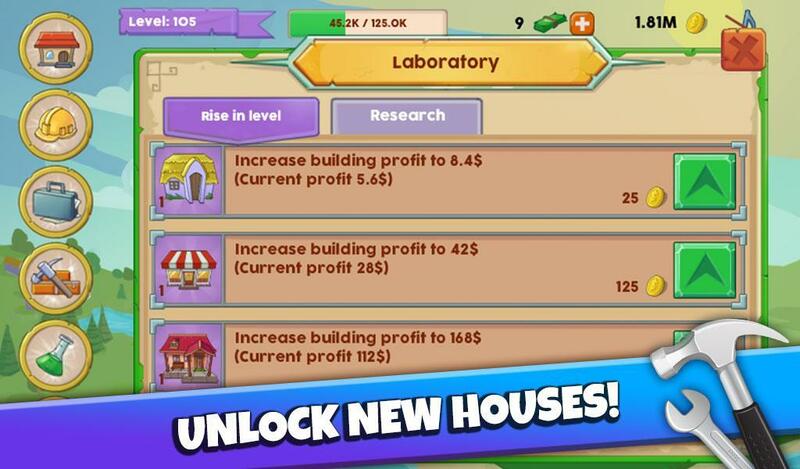 • Unlock new houses and city buildings and grow! • Maintain the town! Watch the balance of different structure types! • Use science and upgrade to increase structure efficiency! Do away with inefficacies! • Attract construction specialists from different fields! 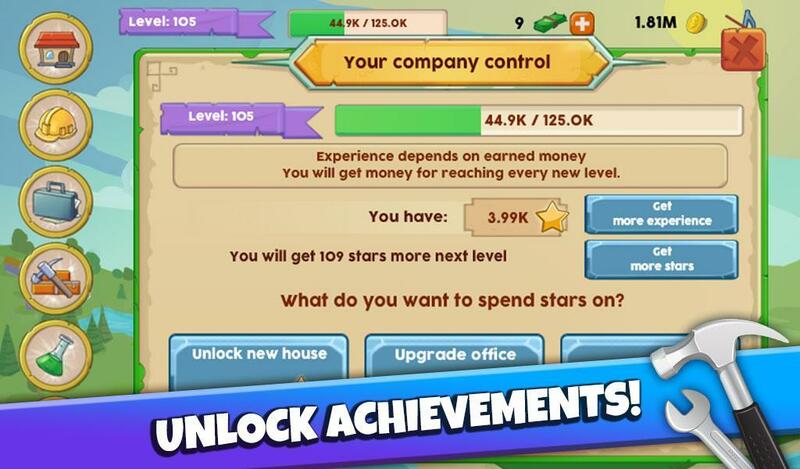 • Get stars for each level you complete. Spend stars on upgrades and to unlock new houses! • Make a home away from home! 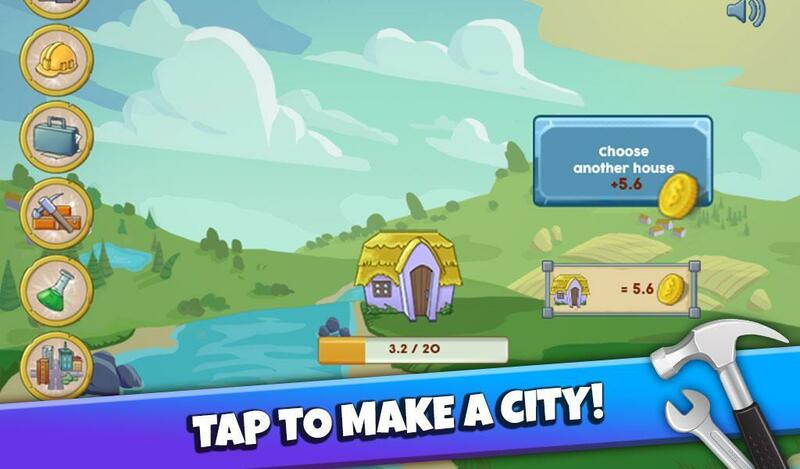 • You are the city builder in this city building game! 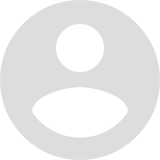 • Fun and addictive idle clicker app! • Become the #1 clicker development tycoon! 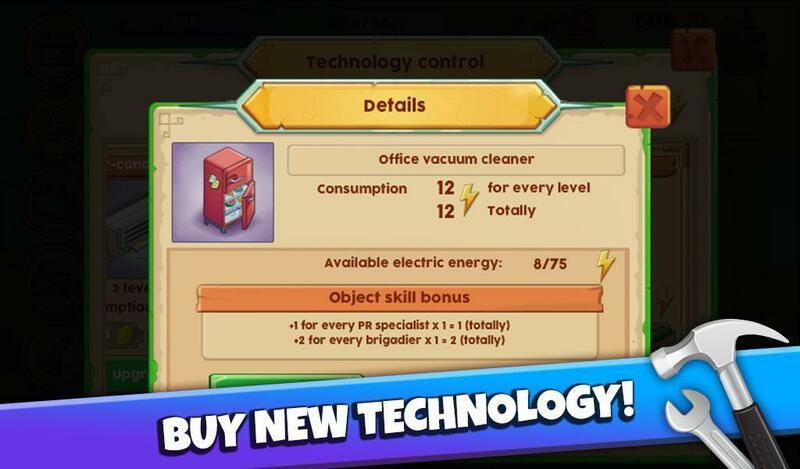 • Combination City Building and Idle game! 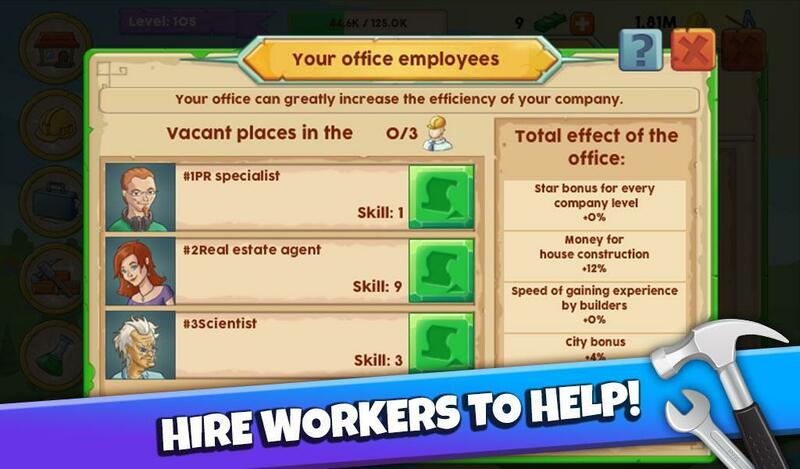 • Hire workers to manage the office! • Grow another town if you want! Get new stars for moving into another town! 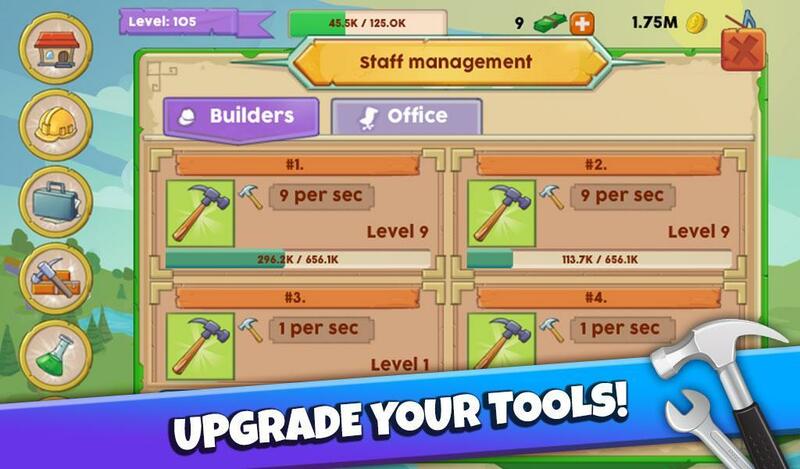 • This idle and clicker game has everything you want! 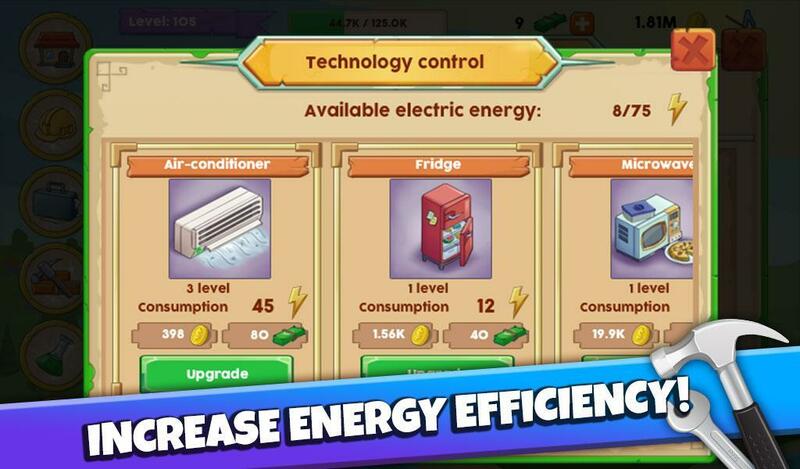 Download the best clicker game, Make a City Idle Tap. Play right now. 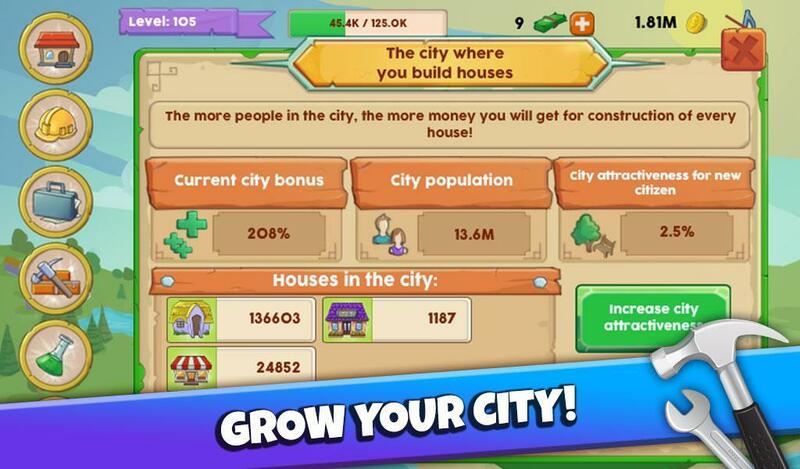 If you like City building and enjoy being a city builder download now! Future updates will include instruments for workers, researchers, new upgrades and maybe the entire addition modules.